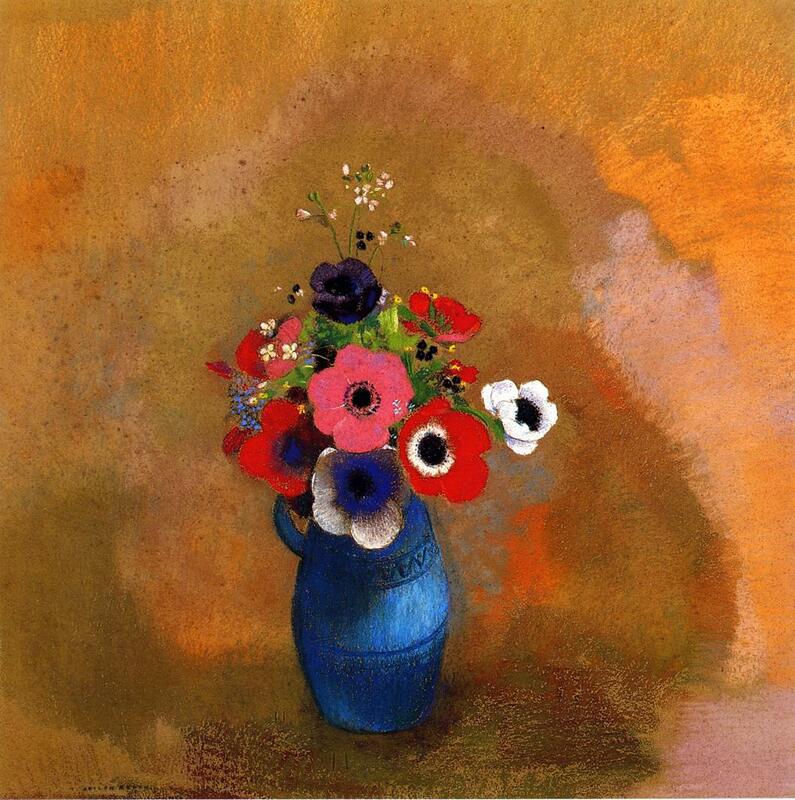 Odilon Redon (French, 1840 – 1916) created this beautiful pastel on paper. Posted in Artwork, Big Picture | tagged anemones, art, artist, bouquet, bouquets, fine art, floral, flowers, Odilon Redon, still life. The permalink.